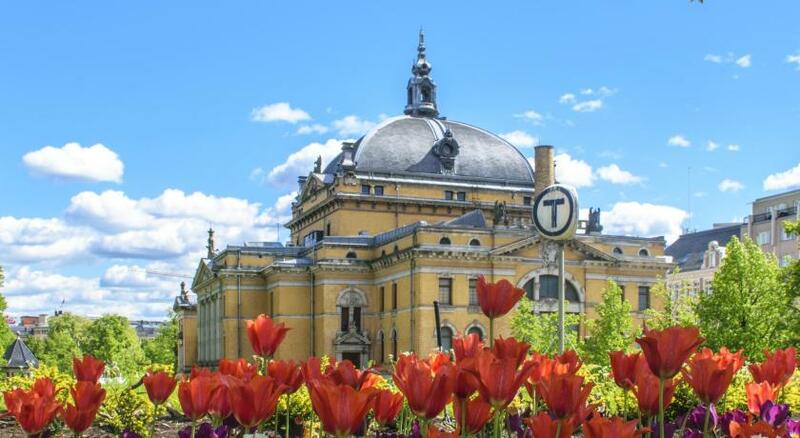 Lock in a great price for Scandic Grensen – rated 8.3 by recent guests! 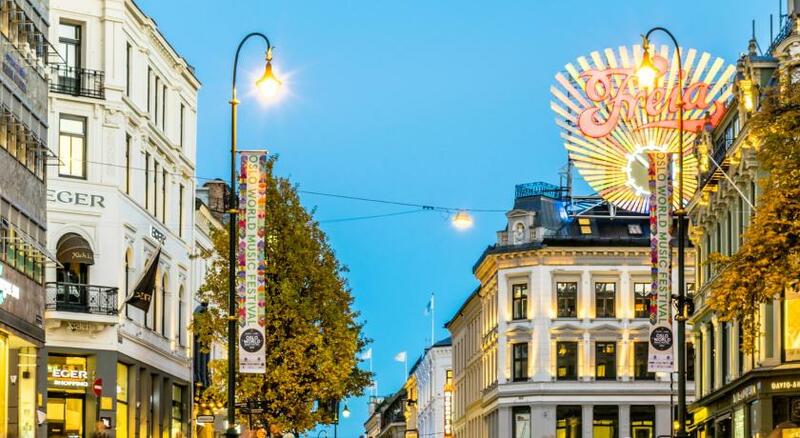 The location of Scandic Grensen is super convenient - it's an easy walk from the train station and is a quick walk to Karl Johans Gate and also to Grünerløkka. The tram stops nearby as do multiple buses, but we just walked everywhere. The breakfast spread is incredible, and was probably our favorite part of this hotel. Everything. Buffet breakfast really adds to the value, especially in Oslo. We could easily have spent 300 NOK each for that breakfast elsewhere. Clean room, good location in the center, excellent breakfast. The breakfast is terrific. And when we arrived, exhausted and with five hours until check-in time, the woman found us a room. Note: our room, although intelligently laid out, was the size of a postage stamp.. And bring ear plugs in case your window looks onto a street with revelers, like ours did. But clean, comfortable beds, we can recommend it. Great breakfast! Very good location. Efficient staff. Fly Bus handy. 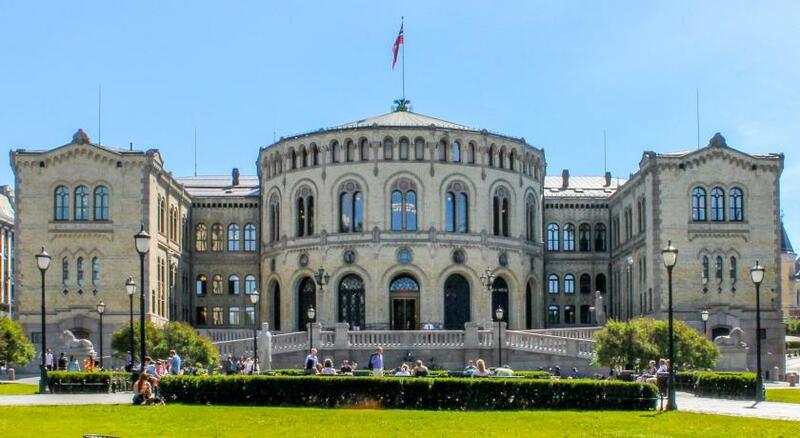 Located in Central Oslo with easy access to most tourist attractions including the Royal Palace, Oslo Central And Oslo Opera House. Sumptuous breakfast although come with an extra price. Friendly and helpful staffs as well. Great breakfast. Helpful staff. Good location. Reasonable price. Scandic Grensen This rating is a reflection of how the property compares to the industry standard when it comes to price, facilities and services available. It's based on a self-evaluation by the property. Use this rating to help choose your stay! 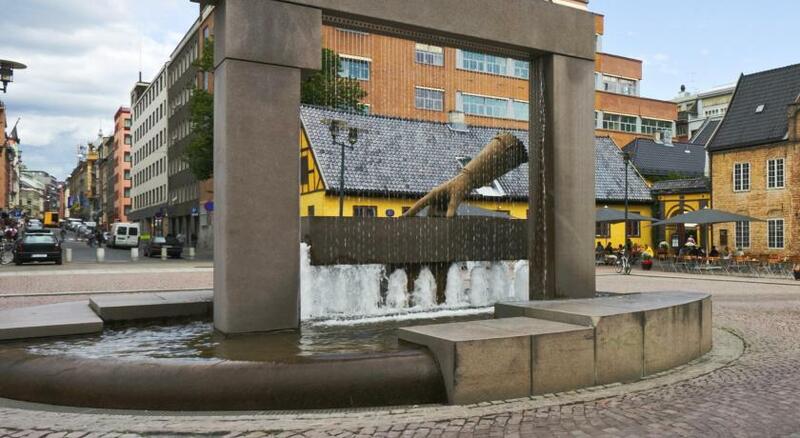 Centrally located in Oslo, this hotel is 2 minutes’ walk from the shopping street, Karl Johans gate and 10 minutes' walk from Oslo Central Station. It offers free WiFi and large windows in each room. The tastefully decorated rooms at Scandic Grensen include a LED TV with satellite channels and USB connectivity. There is also a safety deposit box. Free toiletries and a hairdryer are found in the bathroom. Some rooms feature street views. A daily breakfast is served in Scandic Grensen's dining room. The National Gallery is 1,000 feet from the hotel. The Royal Palace is a 10-minute walk away. 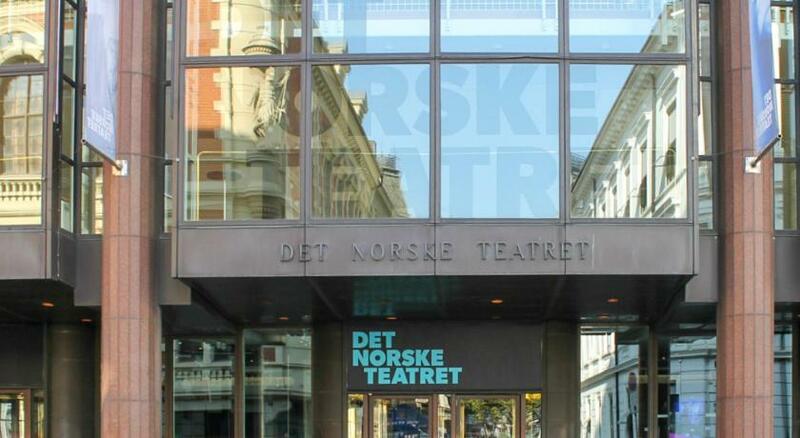 This is our guests' favorite part of Oslo, according to independent reviews. 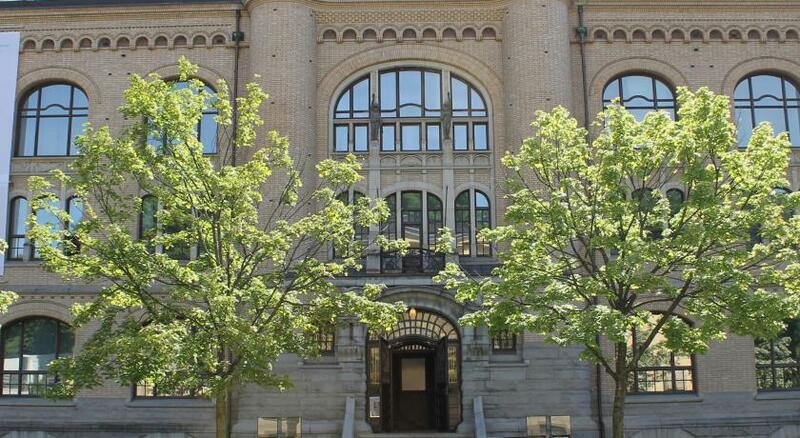 This property also has one of the top-rated locations in Oslo! Guests are happier about it compared to other properties in the area. 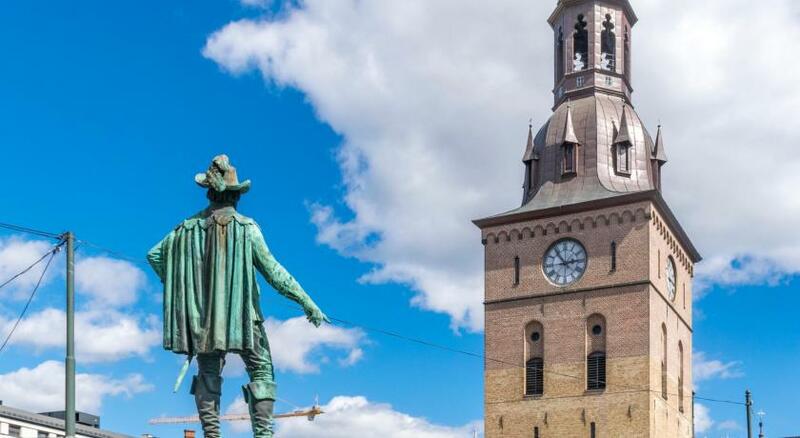 When would you like to stay at Scandic Grensen? This double room has a desk, electric kettle and a rain shower. Compact room with a flat-screen TV, hairdryer and rainfall shower. This double room has a desk, electric kettle and safety deposit box. The bathroom comes with a rain shower, bathrobes and slippers. 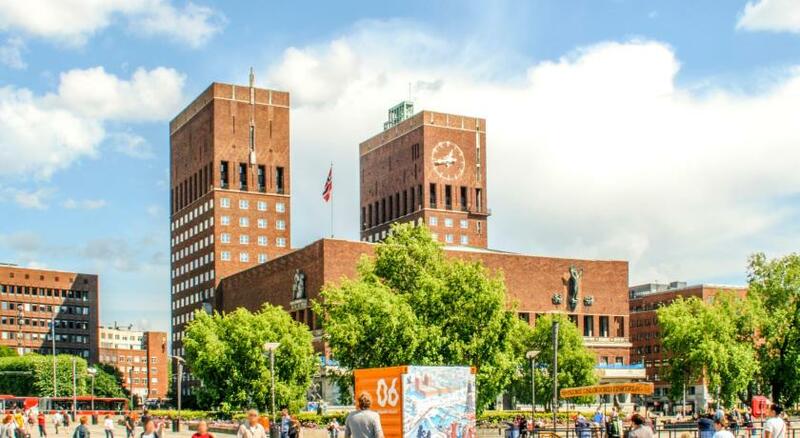 Scandic Grensen gives you the best location in Oslo at a great price and is suitable for business trips and city vacations. Our hotel is filled with high quality and smart details such as free wifi and USB power outlets in all rooms. Our rooms are small but efficient with convenient storage solutions, a comfortable bed and a lovely raindrop shower. All you need for a city break or a relaxed day in between meetings. House Rules Scandic Grensen takes special requests – add in the next step! Scandic Grensen accepts these cards and reserves the right to temporarily hold an amount prior to arrival. We stayed on the 7th floor. One of the two elevators was out of order so it meant a longer than usual wait to go downstairs. Breakfast buffet was extensive with the selection. There was no desk in my room. The breakfast is so good!!!! Very good location, next to the metro and in the city center. The room was small and the bed a bit too soft for my taste but it was clean and had all that we needed. Great location, very friendly staff and a good breakfast included. Comfortable room, Brilliant location, fabulous breakfast, friendly staff, great value for money. Rooms could have been bigger. No chairs and no tea or coffee making facilities in room. Not much room for suit cases. All in all it was a bit cramped, I wouldn't want to stay there for a week. Hotel was centrally located within easy walking distance from stations and the main shopping areas and restaurants. Hotel was also quiet. Excellent breakfast with plenty of food options. Bed was comfortable. Room was clean and well decorated. No guest computer. High bed, not suitable for a disabled person.Tiny room. Tv in alcove, could not be seen from bed. Frokost items cold when they should have been hot.Economy double ? Are you sure ? We were given a tiny economy double room. There was a double bed but no tub as requested. The bed and pillows were really comfortable. .The frokost was of immense variety and of good quality, with waffles.Good location. Room are on the small side but that was expected from other travellers reviews. Hotel is very well located in the city center, 10 min walk from the train station (where the train from the airport arrives). Breakfast is very good, with a big offering. Room was very small, outlets by the bed didn’t work cooperatively construction noise outside started at 6:45. Most electrics and lights in room didn't work. Very noisy due to tram immediately outside. Room really too small for size of bed. Very small shower. Breakfast room too small so people had to stand to eat breakfast. Not a lot. The receptionist was friendly. Very very small rooms, overpriced!